Top > Insects > What is Japanese insect different in? There are 30,000 species of insects in Japan. They also have interesting features because Japan has 4 seasons. 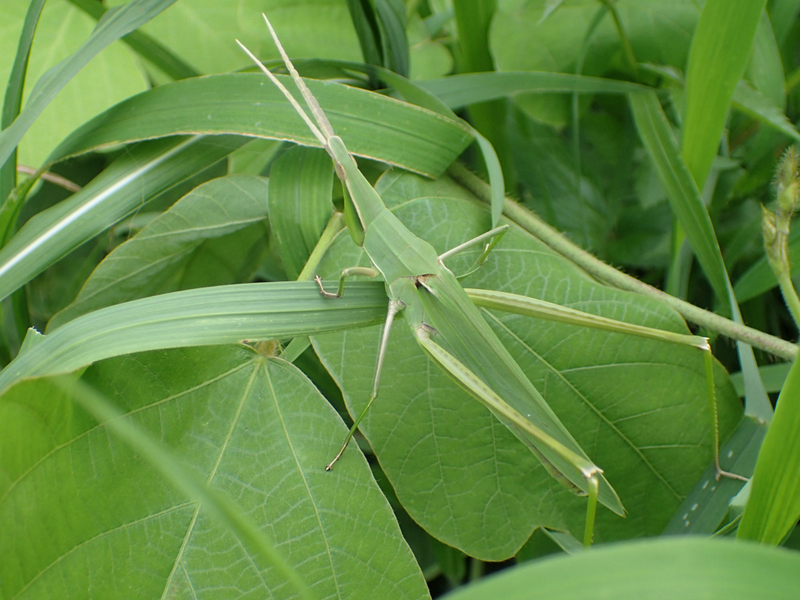 So, I'll introduce about Japanese Insects below. 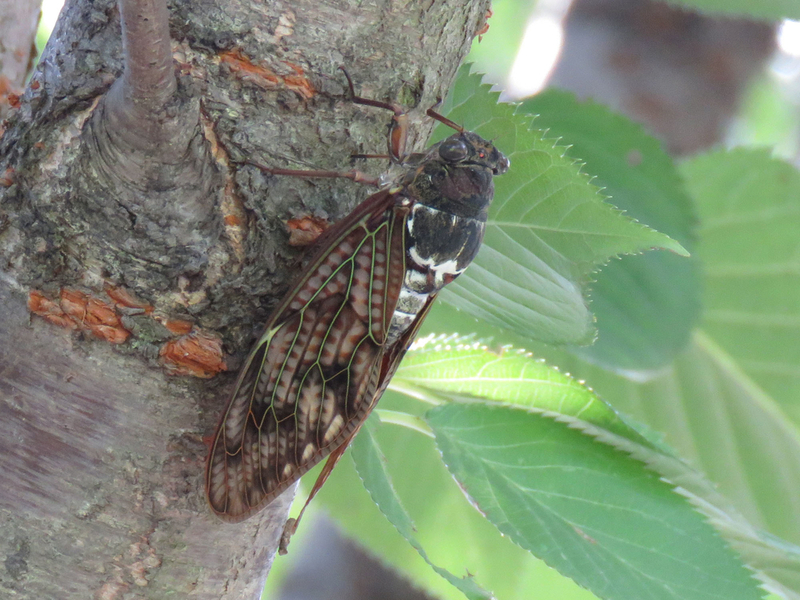 Japanese insects earned a big feature to survive in Japan. Japan has 4 seasons - spring, summer, autumn, winter. Many Japanese insects work except winter. Because it's too cold for winter, and they can't live. But, insects of tropical region can work all year round. 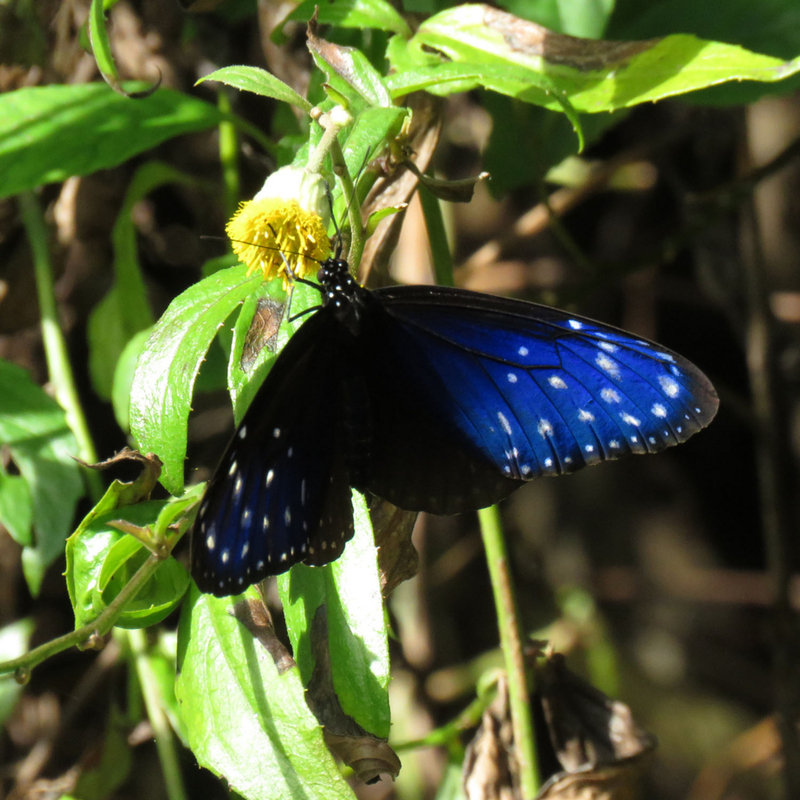 In fact, I saw many insects in winter when I went to Taiwan. 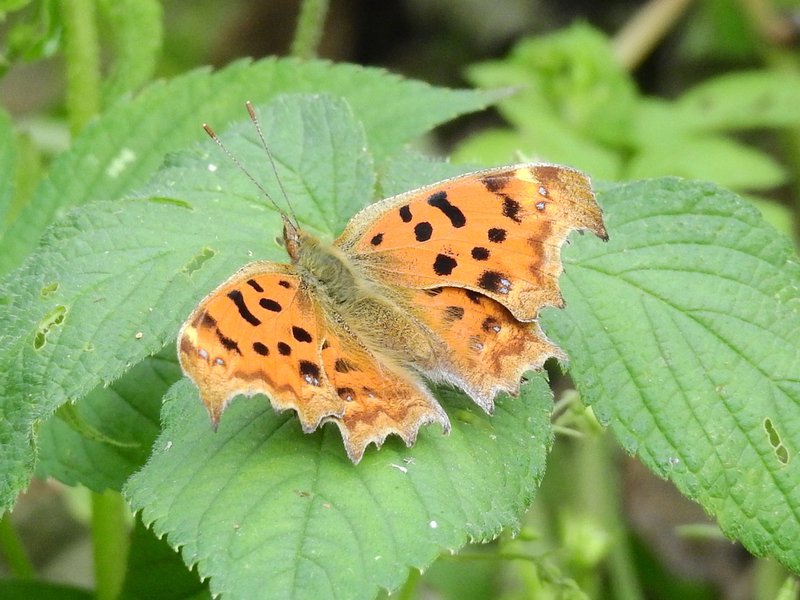 The following picture of butterfly is what I took on January. Many Japanese insects work except winter. We can see many butterflies, lady beetle, and so on. 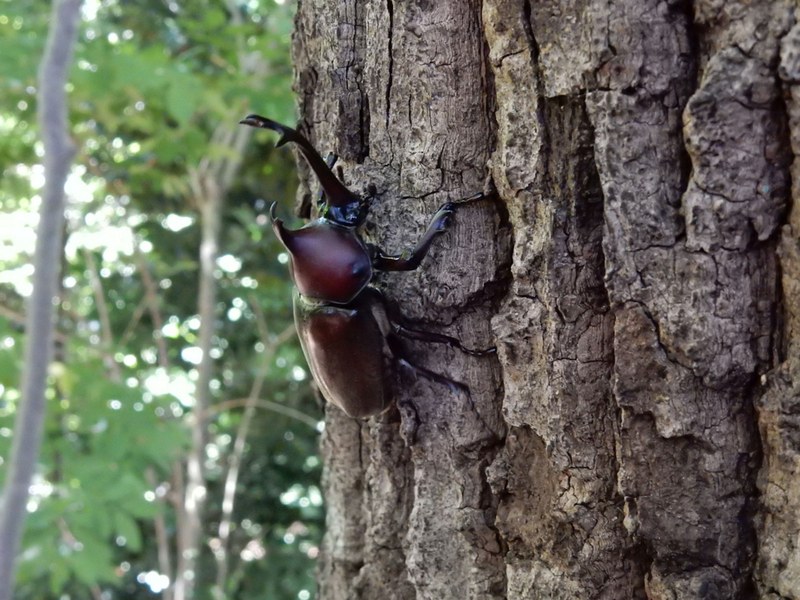 We can see rhinoceros beetles, cicadas, and so on. We can see locusts, shield bugs, and so on. 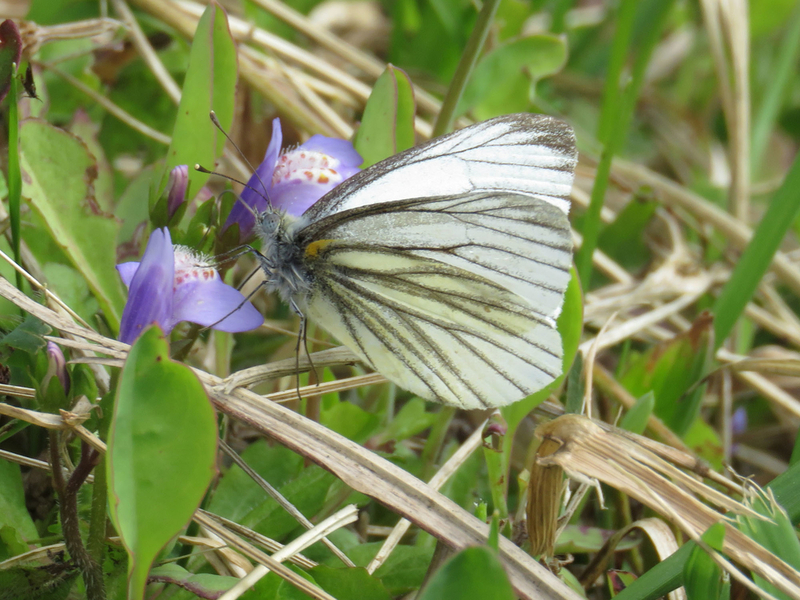 We can meet various insects in except winter! 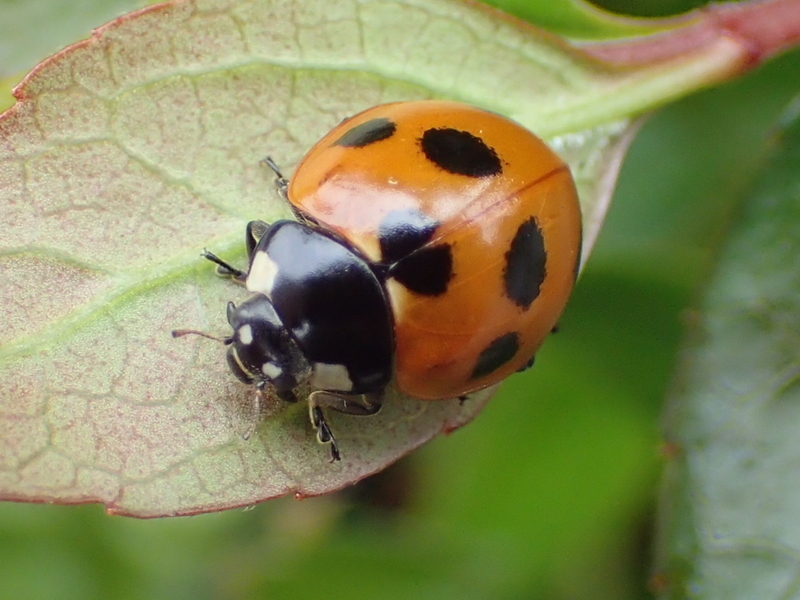 The form of Japanese Insects in winter is different by species. For example, "キタテハ" is spend winter in the form of imago. 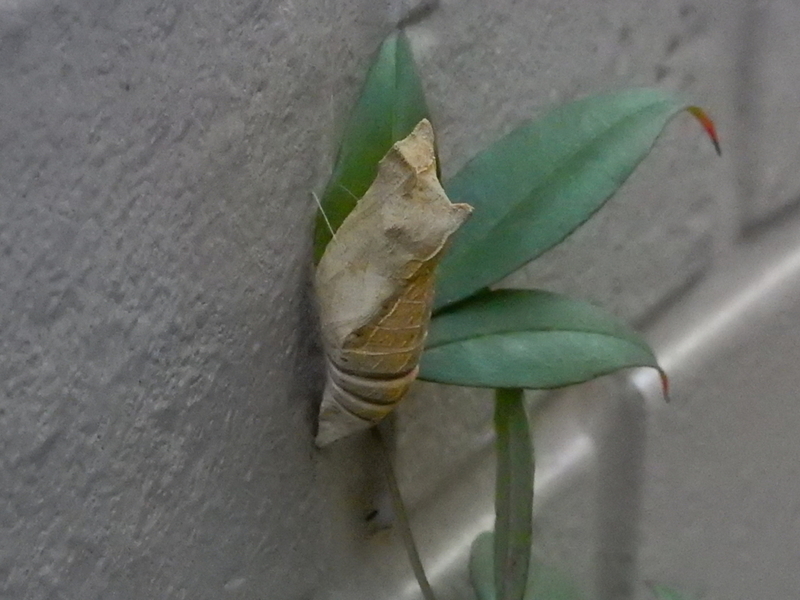 But, "ナミアゲハ" (Asian Swallowtail)" is spend winter in the form of pupa. 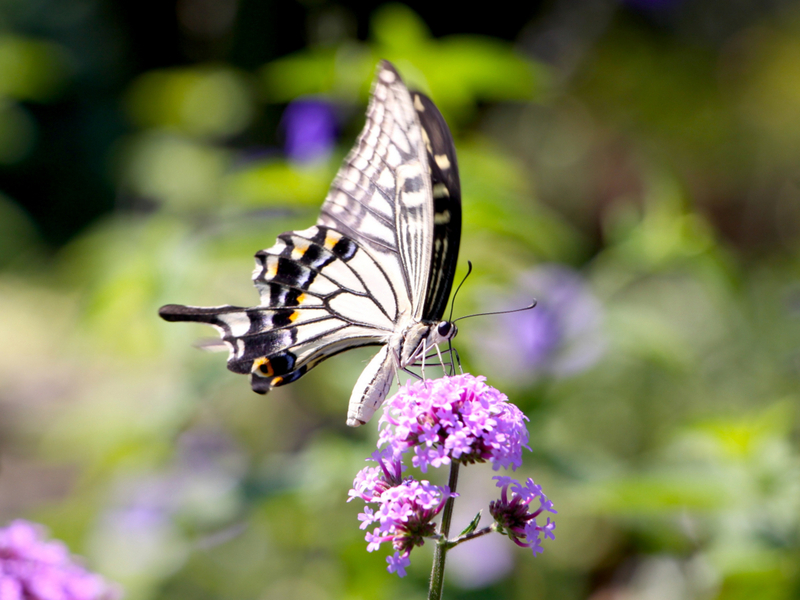 In addition, the insects except imago spend at the place of the temperature change. Therefore, they survive winter by various ways. Japan has the 4 seasons. 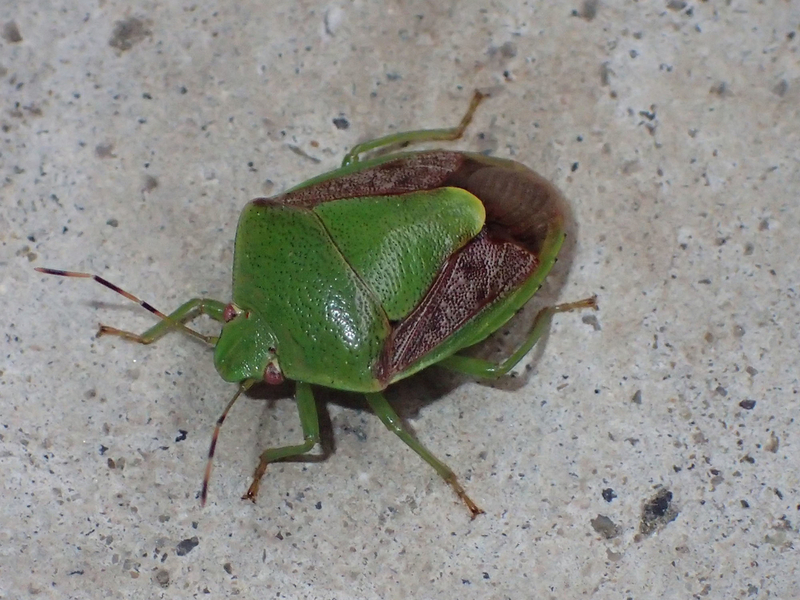 Therefore, there are many interesting Japanese insects. Let's enjoy the observation of them together!